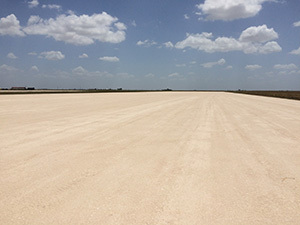 Integrity Contracting Company is locally owned and operated and has proudly served South Texas since 2006. 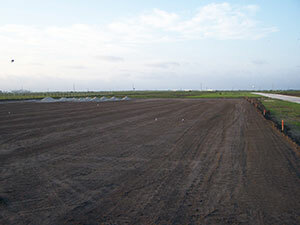 We specialize in Industrial, Oilfield, Commercial, and Agricultural earth-moving markets. 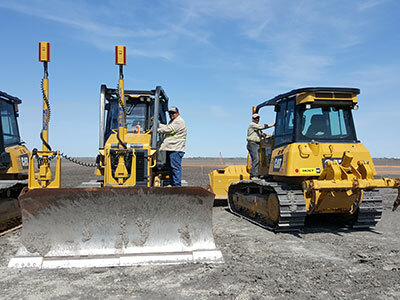 With an experienced staff and a fleet of late model equipment, we are committed to making all excavation projects a success, completed on time, and within budget. We believe this dedication to integrity has fueled our companies continued growth with new clients and given us the privilege of serving many repeat customers. 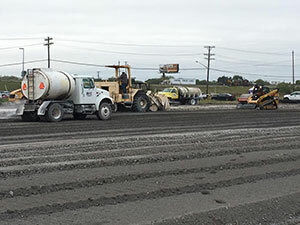 Integrity Contracting offers a range of trucking and transportation services for a variety of material hauling and construction services. 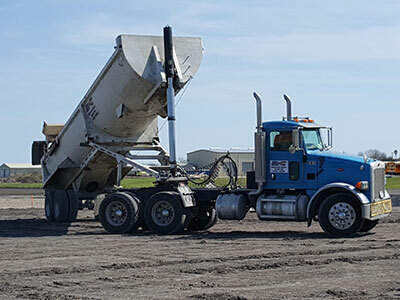 We transport all types of construction equipment and materials, from heavy equipment haulers to materials such as dirt, rock, sand, and cement.services for a variety of material hauling and construction purposes. Like our other services, we will complete the job on time and within budget. We take an honest approach to service, so the client will never have to worry about paying inflated rates for sub par transportation services. All of our equipment remains compliant with environmental, state, and federal motor carrier regulations to give clients peace of mind throughout the entire trucking process. We offer a wide range of excavation work, from leveling and site preparation to site grading and land clearing. Whether you’re developing a new industrial facility or modifying your existing industrial plant, we are provide complete services. We are committed to complete all projects on time and within budget. 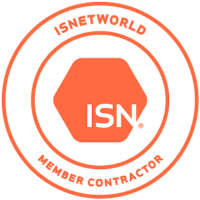 Join others who have put their trust in our oilfield excavating services. 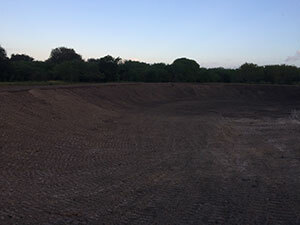 Our professionals have the expertise needed to accomplish any of your agricultural projects – from drainage projects to spillways and ponds.